One single sentence devoted to space activities in the EU-UK political declaration states that “the Parties should consider appropriate arrangements for co-operation on space”. Nothing better sums up the 26-page declaration on post-Brexit relations: it promises everything and nothing. Having spent last week fighting to quash cack-handed attempts by her Conservative party’s hard Brexiteers to oust her, after forcing the draft Withdrawal Agreement through her Cabinet, Theresa May needed some help from Brussels. In one sense, she got it. The prospect of a free trade deal covering everything from financial services to state aid is on the table, albeit at an unspecified date. 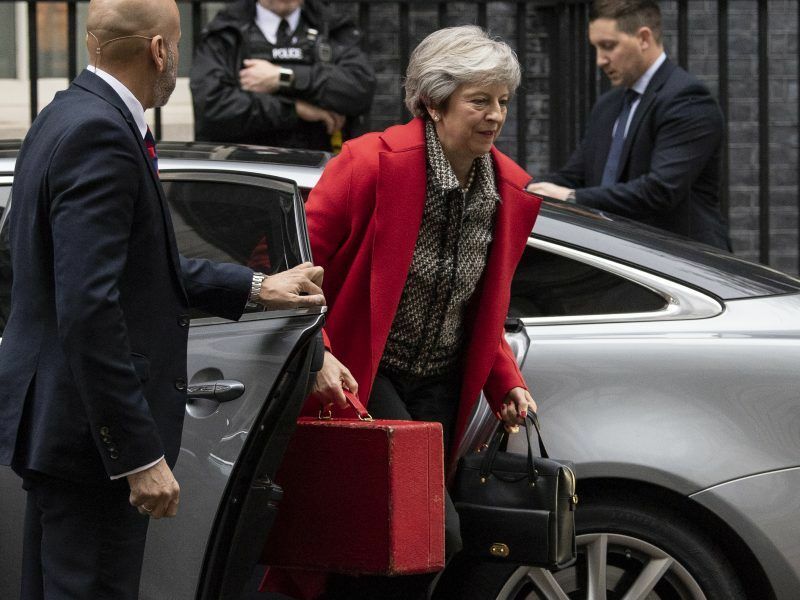 May’s trip to Brussels this weekend will probably yield signatures on pieces of paper and a decent bit of political theatre, but passing her real survival test – getting it through the UK parliament – remains as distant a prospect as ever. The declaration is full of political sops but, unlike the withdrawal agreement, is not legally binding. There is a nod to “facilitative arrangements and technologies” to avoid a hard border in Ireland – the so-called ‘max fac’ option which May tried and failed to get the EU to accept, and a reference to the fact that the UK has “decided that the principle of free movement…will no longer apply”. There is no mention of Gibraltar, the last minute sore point raised by Spain. Work will begin on an adequacy assessment to ensure that data flows can continue between the EU and UK. The sense of EU access a la carte extends to the possibility of continued UK involvement in the European Investment Bank, and associate membership or an ‘administration agreement’ with a handful of EU agencies, including the European Defence Agency. The latter is particularly ironic: after decades of opposing any talk of a common European army or defence policy, London is now signalling that it wants its defence industry to be involved and would like to play a part in joint military missions. At the same time, however, there are a Swiss cheese worth of holes for hard Brexiteers and Remainers to poke through. 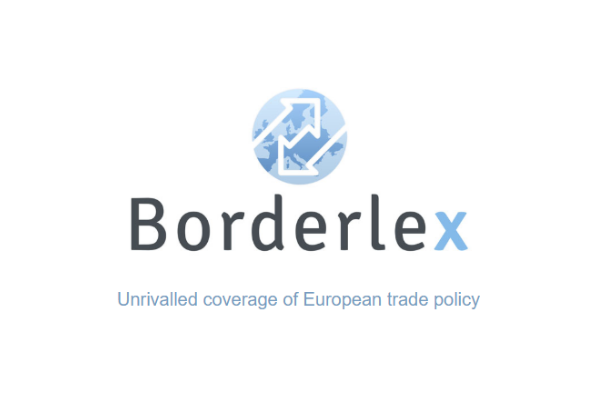 Few in London, or Brussels for that matter, think there is much chance of such a trade pact being finalised before the transition period is due to end in December 2020. May 2022, the latest that the next UK general election can be held, is now being viewed as the ultimate cut-off date. The European Court of Justice, a bête noire institution for so many Brexiteers, will issue “a binding ruling” on dispute settlement related to the interpretation of EU law. It is a clear, if inevitable, crossing of one of May’s ‘red lines’. The section on fisheries, a tiny sector economically but one with great political importance, immediately prompted cries of betrayal. A group of Scottish Tory MPs said in a letter to May that “access and quota shares cannot be included in the Future Economic Partnership”. Yet the declaration says that the EU and UK “should establish a new fisheries agreement on, inter alia, access to waters and quota shares”. Meanwhile, there is no mention of the “frictionless free trade” repeatedly promised by May. Any EU agencies or programmes that the UK is involved in will have to be paid for. In the case of foreign policy and military activities, the UK will have to be ‘invited’ to participate. In a bid to pacify hard Brexiteers, Henry Newman, the director of Open Europe and Michael Gove’s former adviser, proclaimed that the declaration “sets out a default position of a Canada plus agreement with the EU”. But it is probably a classic case of ‘too little, too late’ to appease them. 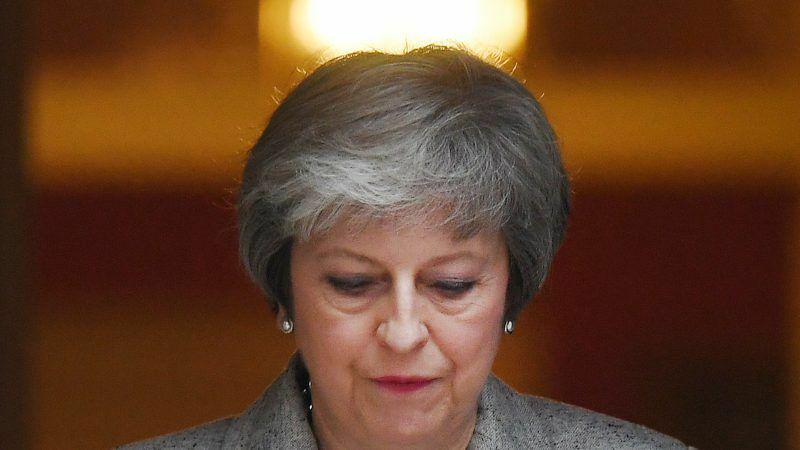 Having told UK citizens that “a deal is within our grasp” in front of Downing Street, May faced the bear-pit of the House of Commons that will decide her future. And it doesn’t look rosy. After she delivered her statement to a packed House of Commons on Thursday afternoon, it was telling that a series of former ministers, Dominic Raab, Boris Johnson, Iain Duncan-Smith and others, stood up to oppose the declaration and the withdrawal agreement. The veteran MP Bill Cash, a Brexiteer long before it became fashionable in the Conservative party, told May that the European Scrutiny Committee, which he chairs, was launching an inquiry into her government’s handling of the negotiations. Labour leader Jeremy Corbyn described it as 26 pages of “waffle”, although his own position on post-Brexit relations is scarcely more credible than May’s. Furthermore, Remain-supporting Tories like Justine Greening repeated their calls for a second referendum. In truth, the political declaration does not do any damage to May. If obtained, it would be the most ambitious trade and political agreement the EU has ever agreed. But the EU-27 still hold the trump cards. If a successor trade and political agreement cannot be reached before December 2020, London will be the one asking for more time. And lest anyone forget, the withdrawal agreement is legally binding. The declaration is little more than a wish-list. let me help a little bit here – cos I think we have been here before. Except that the tories (aka the stupid party) thought it was – but it wasn’t it was “advisory” – which was the point when the Uk body politic lost it & thought it was “the will of the people” – yeah 52% of them – the other 48% wanting to stay. Morons. As far as I can see all that is being proposed is just Candy Floss, looks good on the outside until you bite into it and realises that actually there is very little there. A bit like the promises before and immediately after the 2nd referendum.